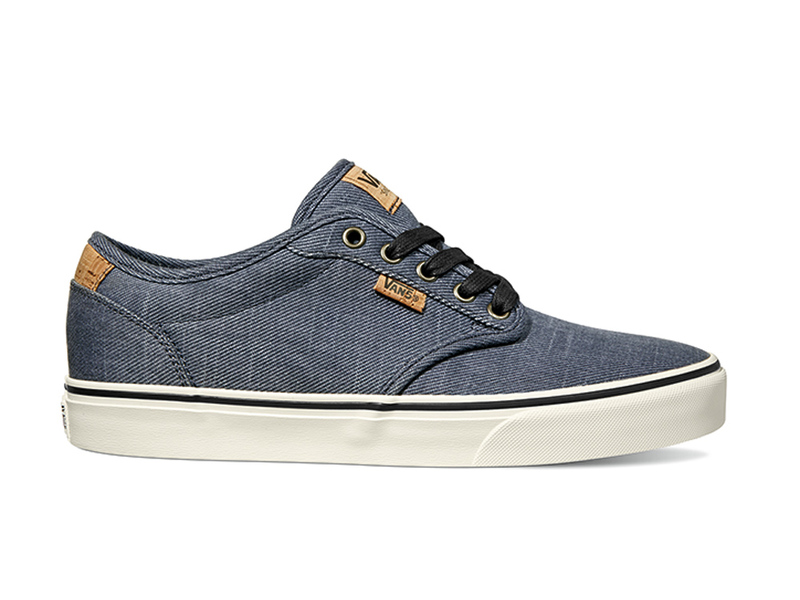 The Atwood Deluxe from Vans offers Atwood styling in a premium version. The Vans Atwood Deluxe has tonnes of added features such as a double-stitched canvas upper on a Vans signature rubber waffle outsole. The Deluxe also offers metal eyelets and a padded tongue and collar for extra comfort, along with vulcanized rubber sole giving this Atwood Deluxe style and durability.